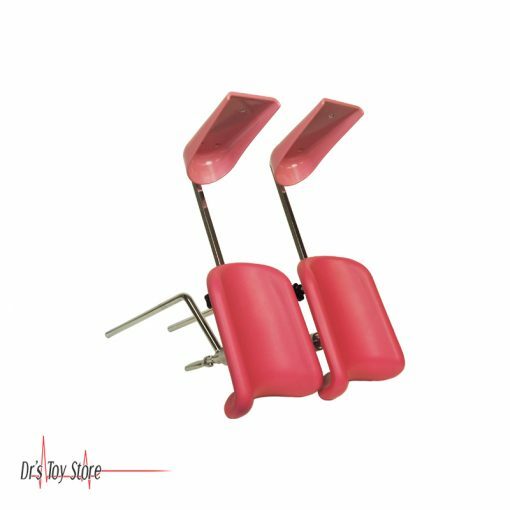 Introducing the DTS Pink Leg Crutches Stirrups. 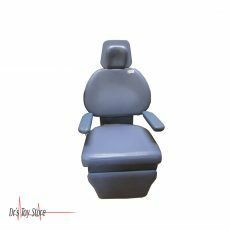 For proper positioning of lower extremities during surgery, high-quality medical stirrups are essential. 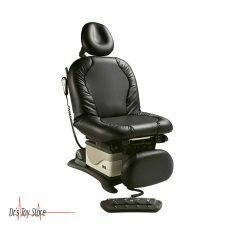 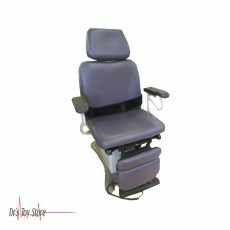 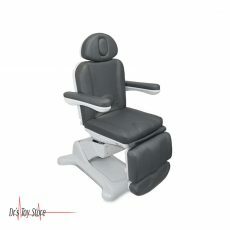 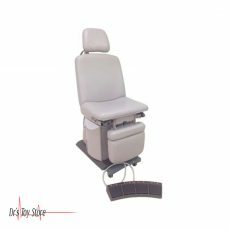 Exam stirrups are positioning apparatuses that hold the leg and foot in a desired position. 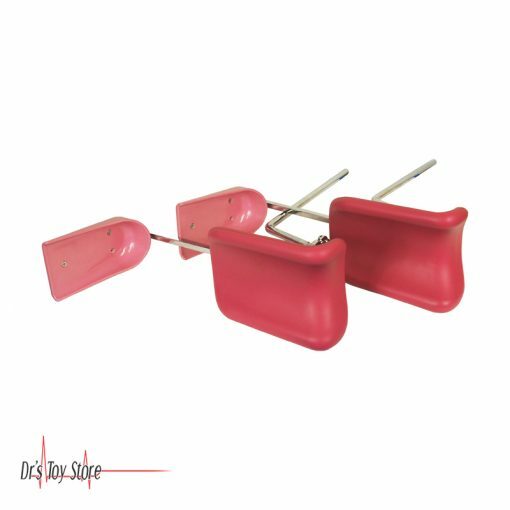 Frequently combined with the use of a free-floating, tilting boots and a locking device to ensure secure positioning, these medical stirrups position the patient perfectly while minimizing pressure on the calf. 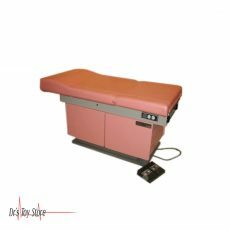 Designed by the leading manufacturer of exam stirrups, our stirrups boast high-quality materials, precise calibration, and ease of use. 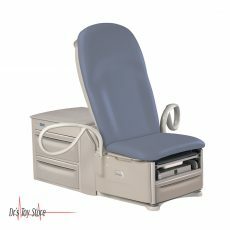 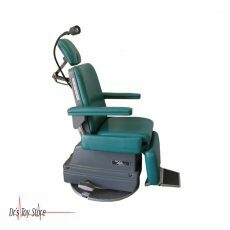 Hospitals, clinics, and outpatient surgery centers use our medical stirrups for use during urological procedures, leg surgeries, ultrasound, fracture repairs, lithotomies, and gynecological exams.